More than 1,000 Connecticut teachers are giving a revealing look at how much they spend out of their own pockets to purchase school supplies for their students. 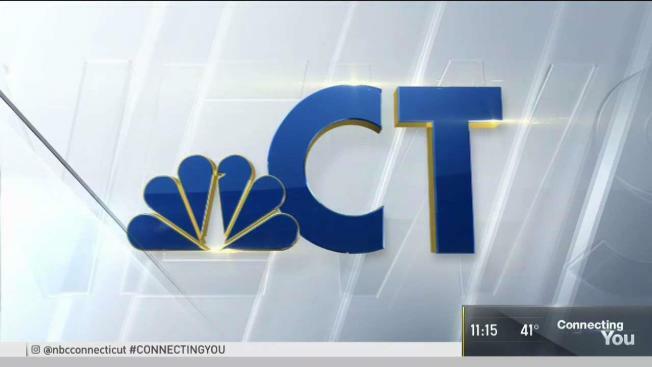 A total of 1,076 teachers responded to an NBC Connecticut Troubleshooters survey about what they volunteer to spend each school year. Courtney Sugarman, a pre-kindergarten teacher at the CREC International Magnet School for Global Citizenship in South Windsor was one of those teachers. "Probably since I completed that survey, I've already spend a couple hundred more," said Sugarman. "Some years, it could be close to a thousand dollars," she said. Sugarman said glue sticks, crayons, pencils, paper and markers were all among her many purchases. Of the 1,076 teachers who completed the survey, eight teachers (0.7 percent) expected to spend fewer than $100 this school year; 148 teachers (13.7 percent) said they would spend between $100-$300, 308 teachers (28.6 percent) responded they would spend more than $300, and 612 teachers (56.9 percent) said they expect to spend at least $500 for their students. "It's probably going to be about $1000 by the end of the school year," said Kyleen Cascio, an eighth grade history teacher at Silas Deane Middle School in Wethersfield. Cascio said she also earns a stipend for teaching in an after-school program. She told NBC Connecticut that those additional earnings go right back into her classroom. "Markers and colored pencils, rulers, glue sticks; the kids go through so fast," Cascio said. "You might not think that having to stock your classroom with tissues is a big deal until you buy like 40 boxes for the school year; or 12 gallons of hand sanitizer," Cascio said. Sometimes, though, teachers choose to buy kids more basic necessities. "Food, snack on a daily basis for kids," said Sugarman. "Things like clothing, if they don't have a winter jacket or a backpack." Some schools, districts or even PTO groups help cover or reimburse some purchases. But hundreds of the teachers surveyed said they buy supplies knowing they will not get any money back. "We all know going into this career that it's not about the money; it's about our kids," one elementary school teacher wrote. - Find a classroom project that inspires you and give as little as $1. DonorsChoose.org is a public charity, so donations are tax-deductible. - When a project is fully funded, DonorsChoose.org purchases all the requested items and ship them directly to the school. - Every donor gets a thank-you letter from the teacher, photos from the classroom, and a report of how each dollar was spent. Teachers can still fill out our survey here.